Insulation has become an important factor in people’s decisions about whether to rent or purchase a property – and tenants are more likely to stay longer in a warm and dry house. We are committed to take the time to understand what your specific insulation requirements are. 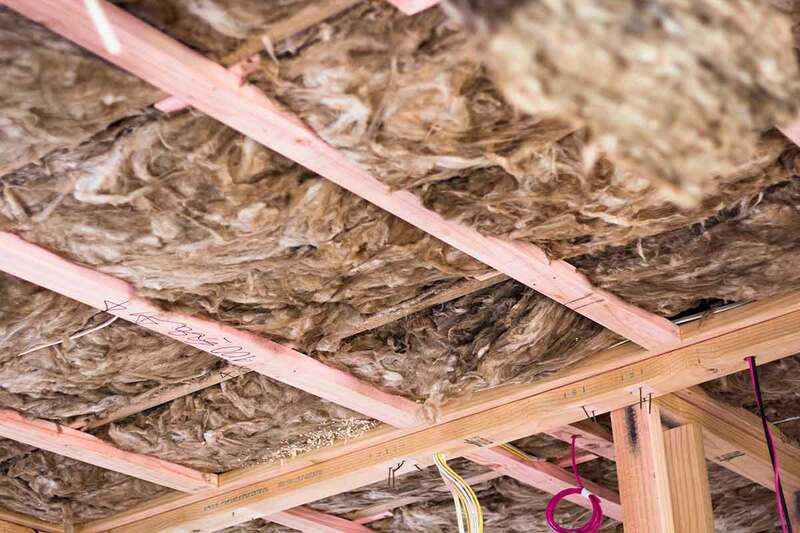 Whether you are building or have an existing home that requires insulating in the Hamilton and Waikato region, Insulator can help to provide the right solution for your home, as insulation will be compulsory in all rental homes from 1 July 2019. In addition, a landlord who fails to comply with the regulations is committing an unlawful act and may be liable for a penalty of up to $4,000. As a landlord, it’s vital you’re aware and proactive about the changes to the Residential Tenancy Act that came into effect on 1 July 2016. If the existing installation does not meet the minimum thermal requirements (expressed in R-values) specified in the regulations, or is incomplete, damaged or damp, landlords will need to either replace the existing on install new insulation in the ceiling and underfloor to meet the current Building code requirements. Contact us today on 0800 777 999 to discuss your requirements.